Today’s show is a fun one! (Let’s be honest, 99% of them are fun). On this episode of Dr Lo Show, I have my friend Dr. Trevor Cates back on to talk all about SKIN HEALTH from a naturopathic perspective. Dr. Cates believes that the key to healthy skin is inner and outer nourishment with non-toxic ingredients. And I totally agree! Dr. Cates is releasing her brand new book, Clean Skin from Within. Today is the LAST DAY to get her special book offer with bonuses! To get Dr. Cates book for FREE, and all the bonuses, click here. Five skin types which are explained in her new book "Clean Skin from Within," in detail. Top foods that trigger skin problems and the one that are good for skin. 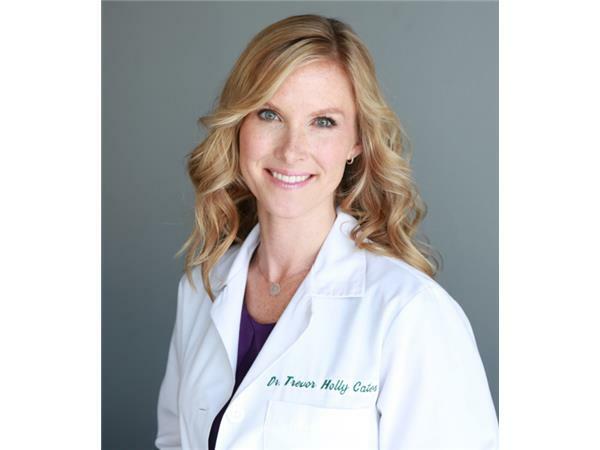 Dr. Trevor Cates is also known, as “The Spa Dr.,” and was the first woman licensed as a naturopathic doctor in the state of California, appointed by former Governor Arnold Schwarzenegger to California’s Bureau of Naturopathic Medicine Advisory Council. She has worked with world-renown spas and sees patients in her private practice in Park City, Utah with a focus on graceful aging and glowing skin. She has been featured on The Doctors, Extra, First for Women, Mind Body Green and is host of THE SPA DR. Podcast. Enjoy this episode and your FREE BOOK!